The continued interest in the social and cultural life of the former Warsaw pact countries – looking at but also beyond their socialist pasts – encompasses a desire to know more about their national cinemas. 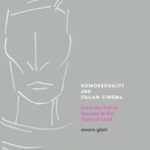 Yet, despite the increasing consumption of films from these countries – via DVD, VOD platforms and other alternative channels – there is a lack of comprehensive information on this key aspect of visual culture. 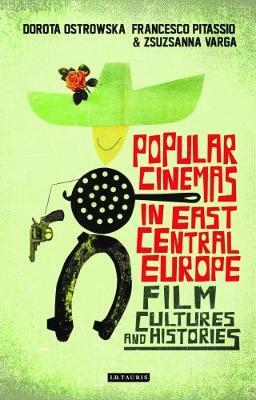 This important book rectifies the glaring gap and provides both a history and a contemporary account of East Central European cinema in the pre-WW2, socialist, and post-socialist periods. Demonstrating how at different historical moments popular cinema fulfilled various roles, for example in the capacity of nation-building, and adapted to the changing markets of a morphing political landscape, chapters bring together experts in the field for the definitive analysis of mainstream cinema in the region.Celebrating the unique contribution of films from Hungary, the Czech Republic/Czechoslovakia and Poland, from the award-winning Cosy Dens to cult favourite Lemonade Joe, and from 1960s Polish Westerns to Hollywood-influenced Hungarian movies, the book addresses the major themes of popular cinema. 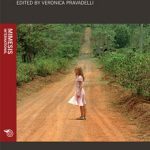 By looking closely at genre, stardom, cinema exhibition, production strategies and the relationship between the popular and the national, it charts the remarkable evolution and transformation of popular cinema over time.